Bolivia is one of the poorest countries in Latin America. Approximately 59 per cent of the population of about 9 million inhabitants live in conditions of poverty. Of these, 24.4 per cent live in extreme poverty. 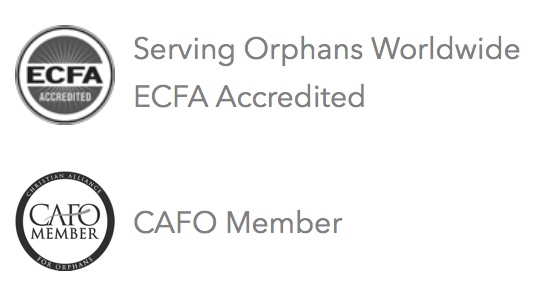 This has a direct impact on children being abandoned, and orphaned. People living in poor conditions are prone to illness and disease. Without access to adequate healthcare, simple, treatable conditions can result in early death. According to UNICEF, nearly 10% of all children in Bolivia are orphans, and thousands of women choose to abort or abandon their children every year for many reasons. Since abortions are still illegal and costly in Bolivia, children are left on their own. These children are also at risk of being recruited to gangs, forced into child labor and human trafficking rings. They need the immediate safety of homes like Haven of Hope to protect them from the vulnerabilities they would otherwise face. In 2003, an American humanitarian group, Men and Women of Action, rebuilt a former orphanage in Santa Cruz. This facility is now one of Bolivia’s most beautiful homes for orphaned children. The 80-bed facility called Haven of Hope opened its doors January 25, 2004, and operates through funding provided by Serving Orphans Worldwide and several U.S. churches. However, due to budgetary constraints, the facility must currently limit its enrollment.  Your donation could help Haven of Hope open its doors to many more Bolivian children who need the love and care that this home offers. UNICEF recently reported that there are nearly 3,700 children living on the streets in six of Bolivia’s major cities, including Santa Cruz. Their living conditions are harsh, making them more vulnerable to other problems. In Bolivia, the fight for child rights is still a working progress. Bolivia has one of the highest rates of sexual violence against women and children in South America, but one of the lowest reporting rates. Haven of Hope is comprised of 7 buildings, including a kitchen, offices, and separate dormitories for boys and girls. They also have a multi purpose room where they hold sewing classes, and teaching and tutoring sessions. Many children are denied an education in Bolivia because of their difficult circumstances. 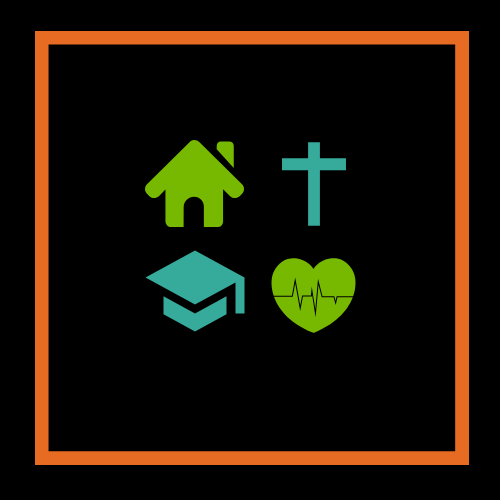 Haven of Hope is able to send their children to a public school near the home, and provide them with necessary school supplies. The children are introduced to the love of Jesus with compassion and understanding. The children go to church every Sunday and participate in devotionals. The children have access to proper medical care, and are always taken care of when they are sick. The children are served 3 nourishing meals a day, consisting of grains, vegetables, and protein.